Many of times, we associate African leaders with corruption, greed and just a lack of regard for the people - And we wouldn't be wrong with so many examples in our recent history. In fact for most, the only 'good' leader noted universally is Nelson Mandela. 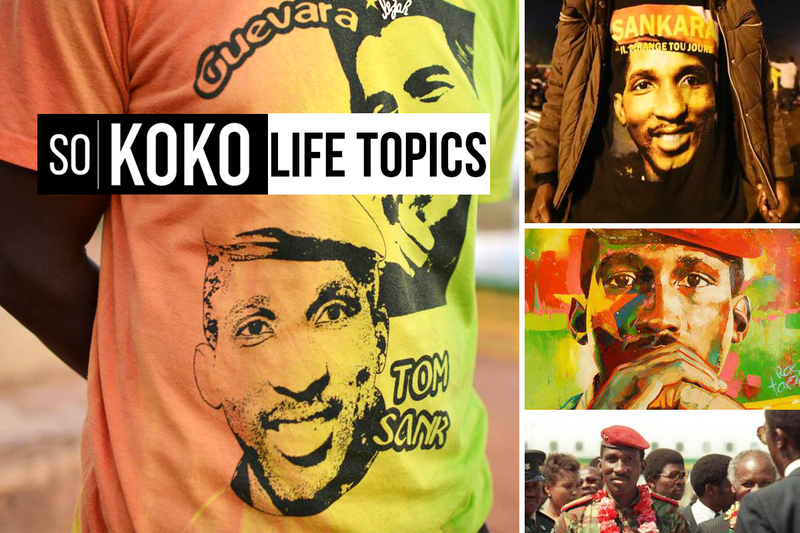 This week's #LifeTopic highlights another good leader in Thomas Sankara, one who speaks to African History and to Africa's future. "While revolutionaries as individuals can be murdered, you cannot kill ideas"
He outlawed female genital mutilation, forced marriages and polygamy. It seems alien, it seems surreal, but this was just 29 years ago. 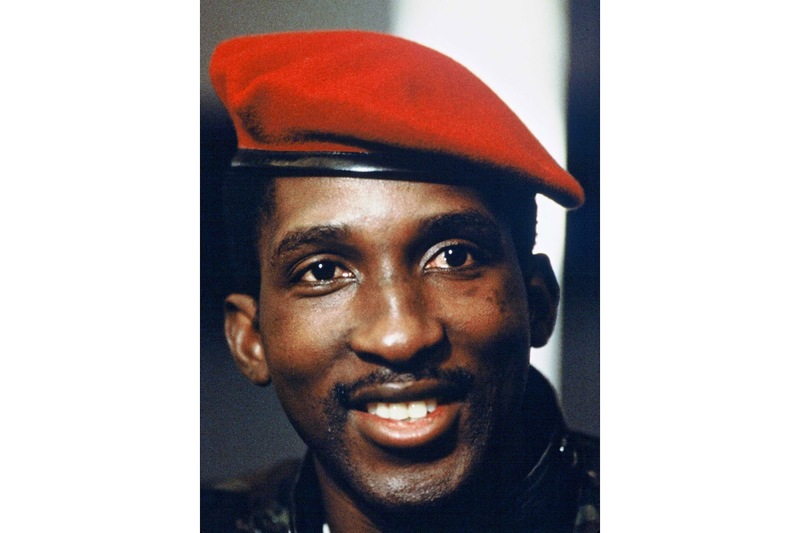 Thomas Sankara used power to serve the people. How do you use the little or vast power that you have? What transformations will you make in the next four years? Would it benefit you alone or the world around you?